Southeast Asia is a growing market for electric cars. As Grab rolls out electric vehicles as part of its Singapore fleet, the company is looking to do the same in Indonesia. To make that happen, Grab CEO Anthony Tan traveled to the country to meet with the Indonesian Coordinating Minister for Maritime Affairs, Luhut Binsar Pandjaitan, at his Jakarta office yesterday. 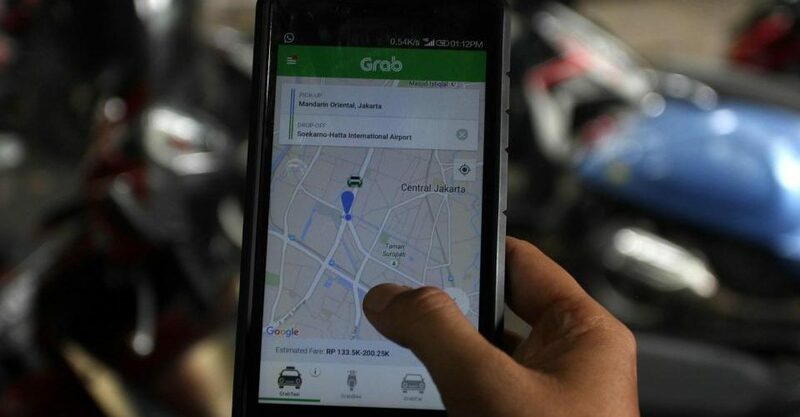 After a 45-minute meeting, Pandjaitan told local press that Grab is interested in putting electric vehicles on Indonesia’s roads by partnering with South Korean car manufacturer Hyundai, which is also an investor of the ride-hailing giant. No further details were revealed regarding Grab’s electric vehicles plan in the country, as it was the first meeting between Grab and the minister regarding this matter. Earlier in the year, the Indonesian government indicated that it will open up the country to investment for electric vehicle manufacturing. Hyundai has expressed interest in building a plant there. Grab is in the process of introducing 200 electric vehicles, specifically Hyundai Kona 64 kWH electric cars, in Singapore. The first 20 were introduced in mid-January. The company cooperates with energy utility provider Singapore Power (SP) Group to use its fast-charging network, allowing Grab drivers to enjoy special rates at SP Group’s electric vehicle charging stations and discounted parking when their cars are being charged. This way, the operating cost of electric vehicles are supposedly more efficient than that of hybrid vehicles. Grab Holdings Inc received an investment of US$250 million from Hyundai Motor Company and Kia Motors Corporation in November 2018. The three companies plan to form a strategic partnership to improve electric vehicle adoption in Southeast Asia. The collaboration will also bring together regional stakeholders, like governments and infrastructure companies, to improve the framework for electric vehicles in Southeast Asia, as well as optimise the use of electric vehicles for mobility service platforms.